NWA National Champion Willie Mack. There will be two huge title defenses at Milestone that are sanctioned by the National Wrestling Alliance. 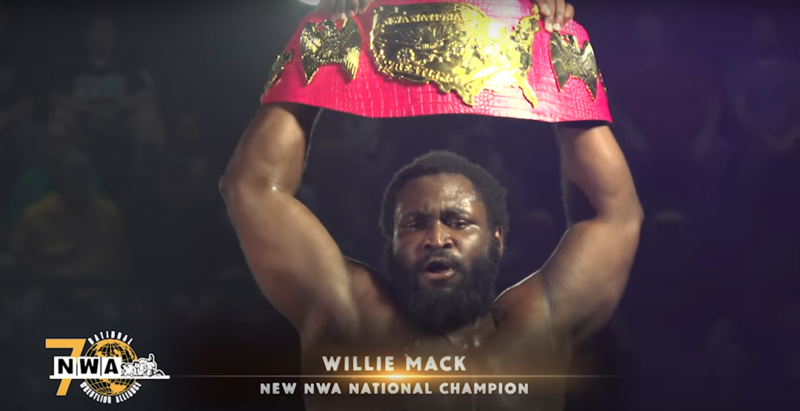 First, the newly crowned NWA National Champion Willie Mack is scheduled to make a defense. 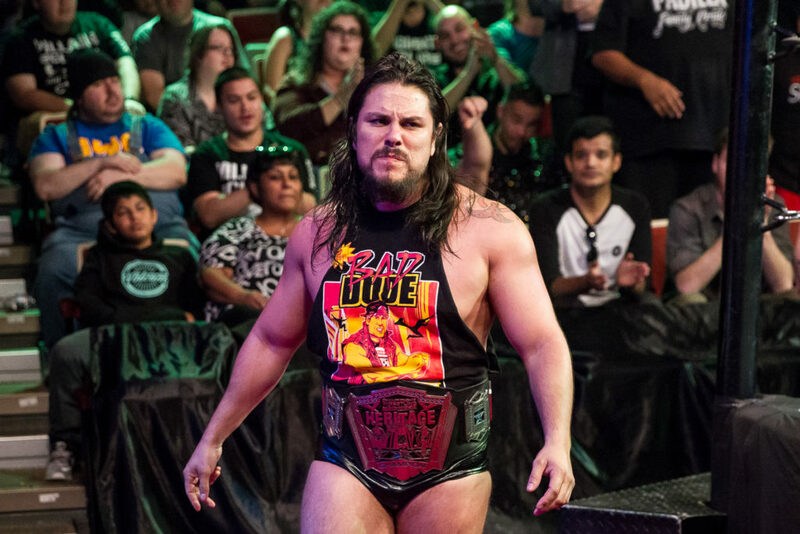 Mack won the National Championship at the NWA 70 event and has been on a hot streak ever since. We’ve seen Willie’s first successful defense against Andy Brown on Championship Wrestling from Hollywood, but the NWA has kept the identity of Mack’s opponent for Milestone a secret. 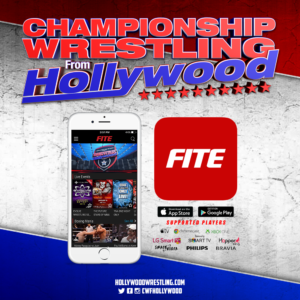 HollywoodWrestling.com reached out to get an answer on the opponent, but NWA President William Patrick Corgan was not available for comment. 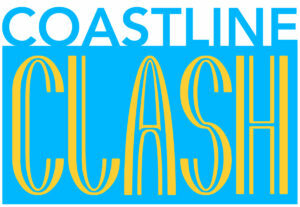 In order to find out who the opponent is, you must be at the Oceanview Pavilion on December 9th! 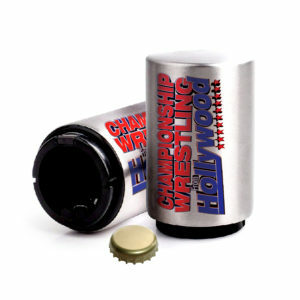 The “Ten Pounds of Gold” makes its in-ring return to Hollywood for the first time since Coastline Clash. “National Treasure” Nick Aldis will be putting his Worlds Heavyweight Championship on the line against a worthy opponent: former Hollywood Heritage Champion Bad Dude Tito. Aldis is dead set on reinstating the reign of the Aldis Crusade – a powerful succession of title defenses that has defined 2018 for the “National Treasure.” If there is anyone who can put a stop to a historic Championship reign, it is Bad Dude Tito, who in 2017 ended “Professional” Peter Avalon’s 600+ day run as Hollywood Heritage Champion. If Aldis prepares appropriately, he will step into the ring with Tito expecting a brawl, not a wrestling match. This bout could be the physical limit that knocks the Champion off his pedestal, only to be replaced by the “Baddest Dude in Professional Wrestling” with the “Ten Pounds of Gold” around his waist. Be at the Oceanview Pavilion on December 9th as Championship Wrestling From Hollywood and the National Wrestling Alliance present Milestone!